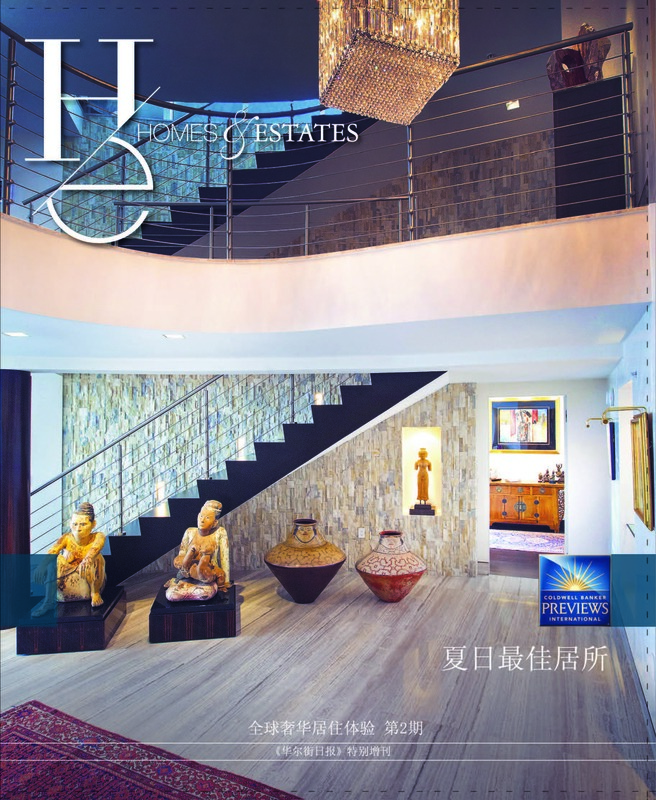 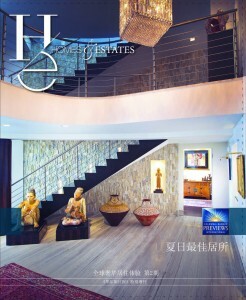 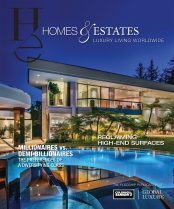 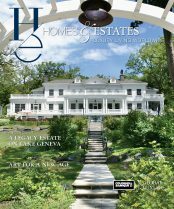 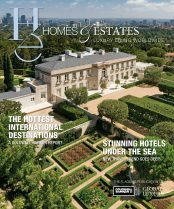 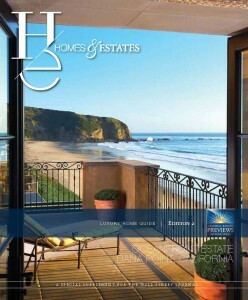 Homes & Estates explores the luxury lifestyle from the view of the coastline in this special issue. Taking cues from summer, the magazine showcases housing possibilities in beautiful coastal locales—like a modern penthouse in the sky in Sunny Isles Beach, Fla. Coastal design also happens to be a subject the principals of acclaimed firm, Robert A.M. Stern Architects, know all to well. 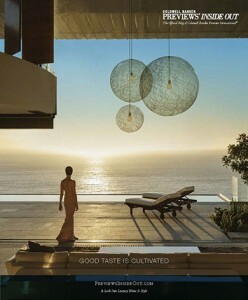 (Just pick up your own copy of their new book “Designs for Living” to see for yourself. 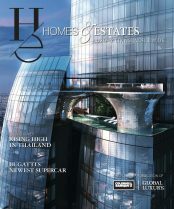 Or better yet— flip to page 5 for the exclusive interview).